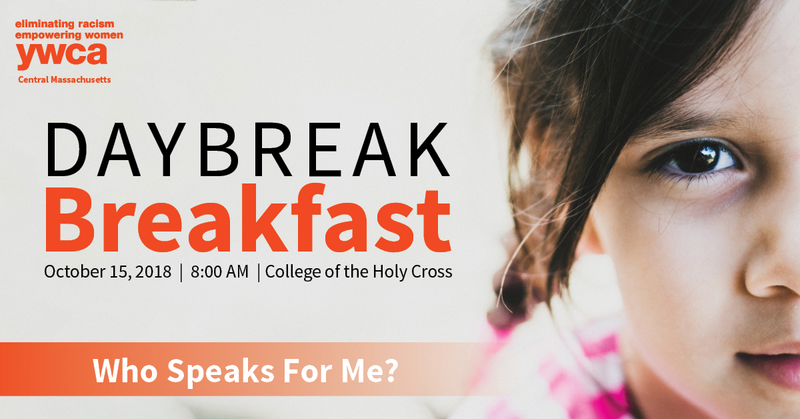 Join us for our annual Daybreak Breakfast on October 15! The Daybreak Breakfast is designed to educate, motivate and inspire people to build safe communities by raising awareness of domestic violence, supporting survivors and promoting healthy relationships. This year’s topic is Who Speaks for Me? Young Survivors of Domestic Violence and the State of the Law. Guest speaker Jacquelynne J. 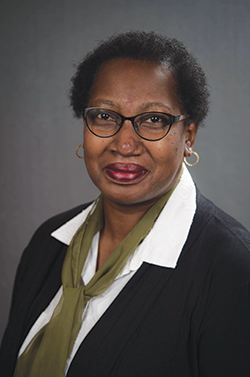 Bowman, Executive Director of Greater Boston Legal Services will discuss the ways in which current systems must adapt to make room for each child’s voice when determining how we support them, and the changes that must be made in how the court system responds to survivors. During the Breakfast we will present our annual Great Guy Awards, which recognize the outstanding contributions of men in the Central Massachusetts community who have been inspired to learn and better understand the issue of domestic violence, and who have demonstrated their commitment to end violence against women and children.